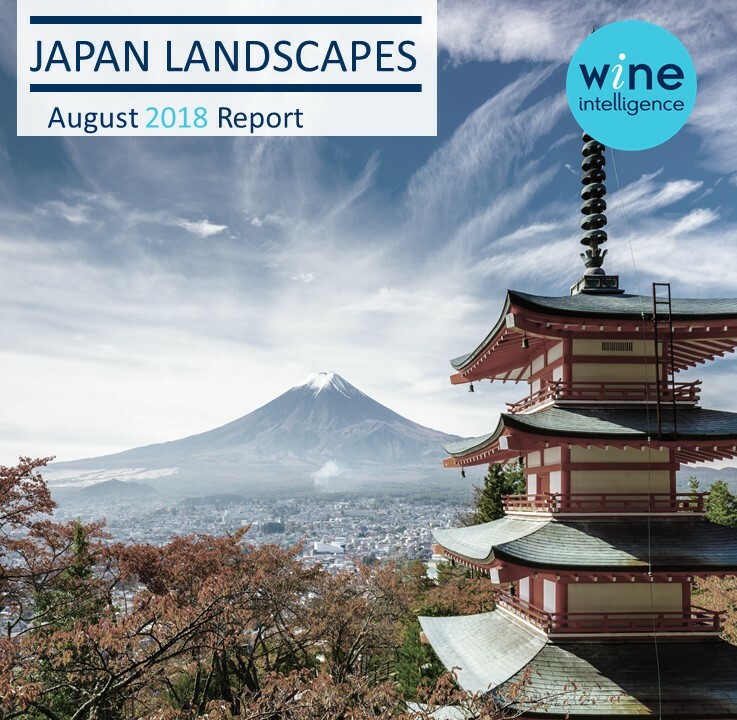 Wine Intelligence’s latest Japan Landscapes 2018 report indicates a movement towards more moderate wine drinking, with more than 1 in 3 consumers saying they are actively cutting down on their wine consumption. Citing year-on-year survey data from the company’s Vinitrac® consumer survey, the reported twice-weekly or more frequency of consumption at an informal meal has declined from 29% of wine drinkers to 23% in the space of 12 months. This trend towards more moderate drinking is more noticeable among young Japanese drinkers: regular wine drinkers aged 20-24 are significantly more likely to claim they are actively reducing the amount of alcohol they drink than any other age group. While 35% of the total Japanese regular wine drinkers say they are actively reducing the amount of alcohol they drink, this rises to 57% among the 20-24 age cohort. This younger group remains a small proportion of the wine drinking population, which has for many years been dominated by the over-55s. However the report notes that the proportion of regular wine drinkers in Japan aged 20-24 has doubled since 2014 from 4% to 8%, at a time when the population of this cohort as a whole has declines slightly, reflecting the country’s relatively low birth rate and increasing life expectancy over the past 30 years. While the wine category appears to be more successful in reaching younger consumers in Japan, these same consumers now appear to be more open to trying new products more frequently when drinking alcohol, and so will have a much broader alcoholic beverage repertoire, with wine often not being their first choice of beverage. In addition, the report also shows that the consumption is shifting towards New World countries, especially Chile. 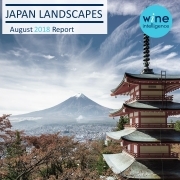 The proportion of Japanese regular wine drinkers who drink Chilean wine has increased from 39% in 2014 to 48% in 2018, in alignment with the volume growth of Chilean wine reported by the IWSR. According to the Wine Intelligence Global Wine Brand Power Index 2018, Chilean brands perform strongly in Japan, with six of the top 10 most powerful wine brands in Japan coming from Chile: Alpaca, Sunrise, Santa, Cono Sur, Pudú, and Casillero del Diablo. The popularity of distinctive ‘critter brands’ in Japan results in Alpaca being by far the most powerful brand in Japan, achieving high levels of brand awareness in a market where recognition is notoriously difficult to build.